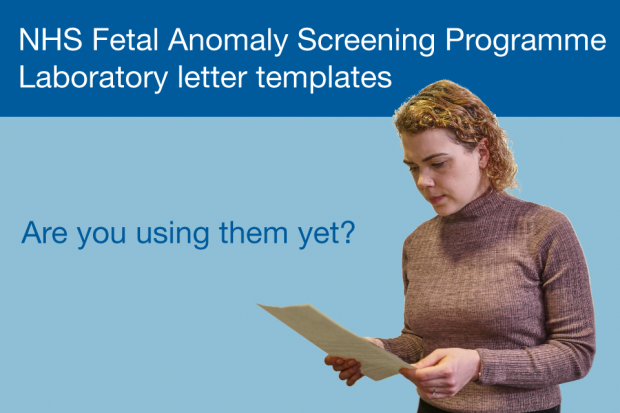 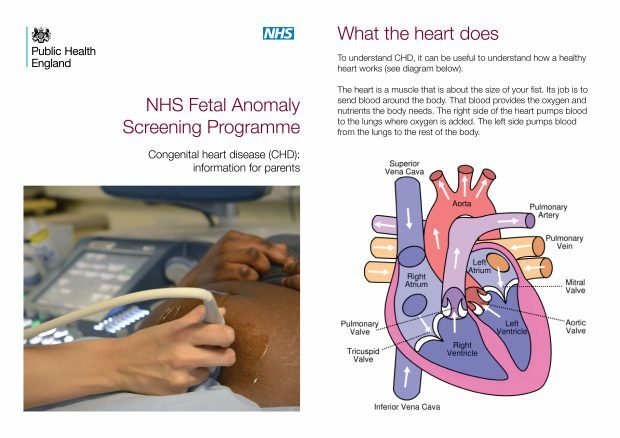 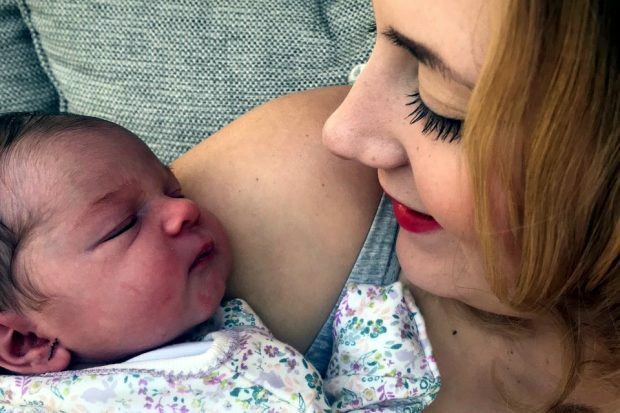 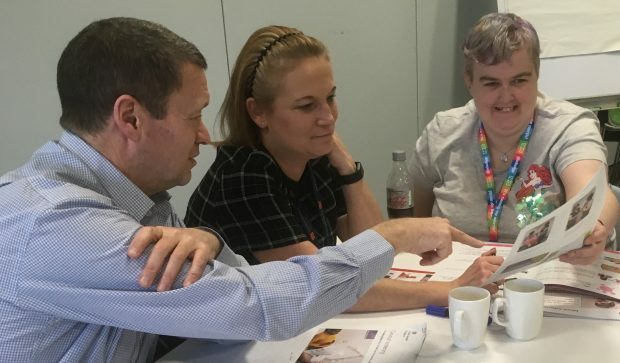 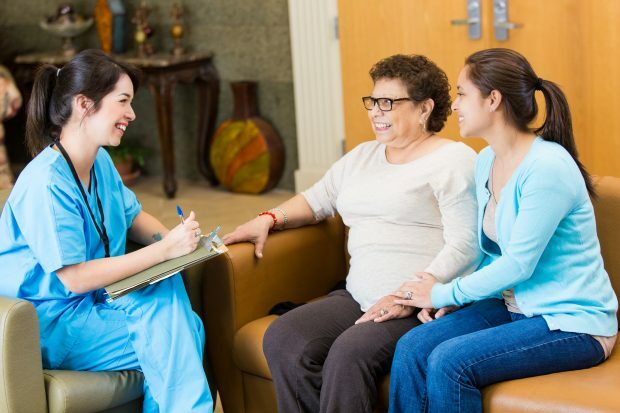 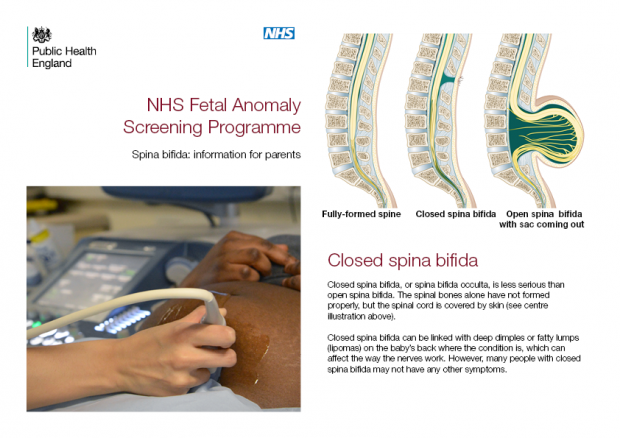 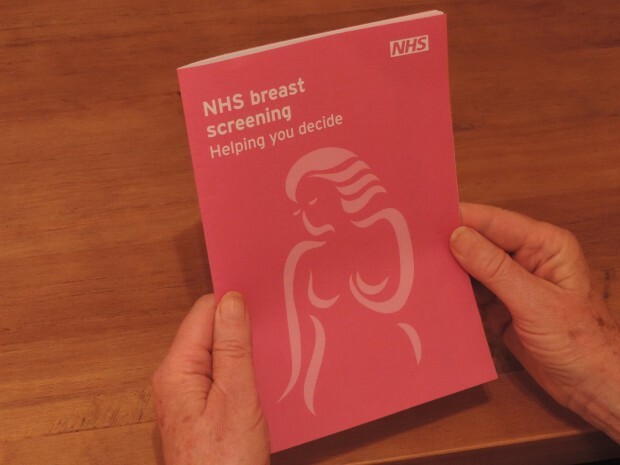 This article explains the benefits of local screening services using the national screening leaflets rather than producing their own information. 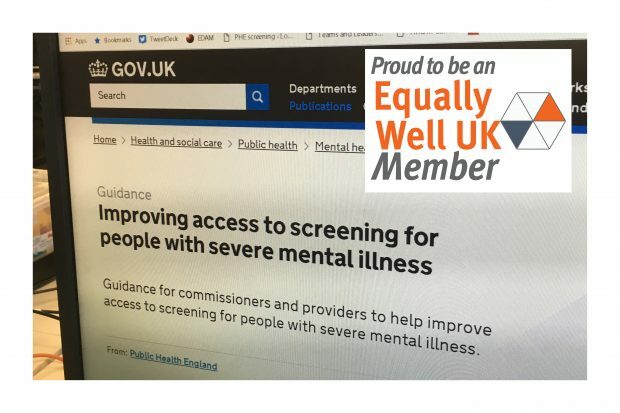 It also describes the remit of Public Health England in terms of screening information produced by third parties outside of the NHS and government. 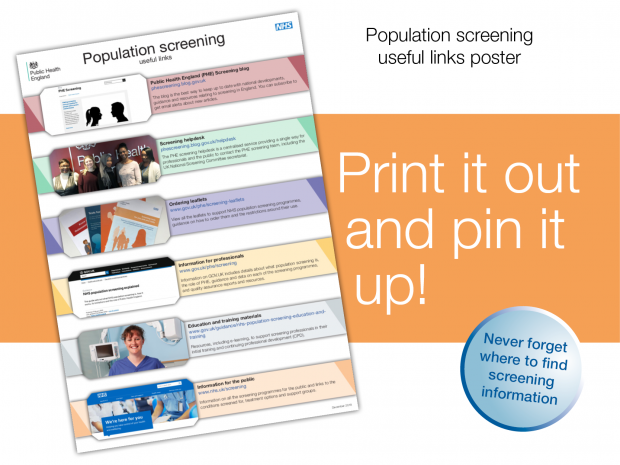 We've created a one-side A4 poster you can print out and stick above your computer or on the office notice board to remind you where to go for information related to population screening in England.